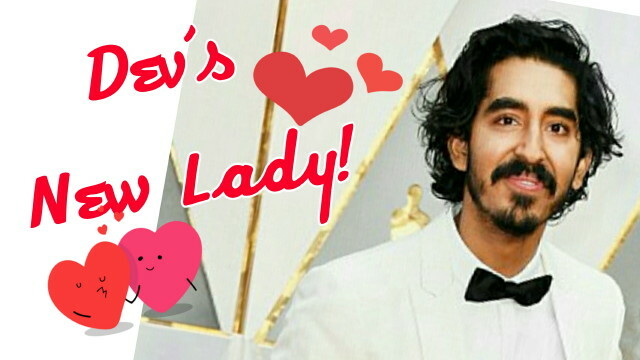 At the Oscars this year, many of you couldn’t help but admire how handsome Dev Patel has become. From his Slumdog Millionaire days, he sure has grown into a man and the Internet noticed. 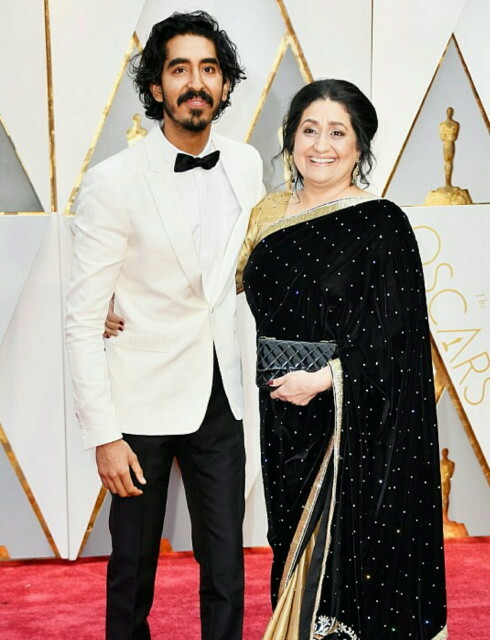 People also loved that he brought his mom with him as his date and how his mom totally rocked a sari on the red carpet. I mean…look how SWEET this photo is of the two. My phone has been blowing up with messages from my contacts (translation: my single friends) who have wanted to know Dev’s present love status. I was well aware of his past long term relationship with his former co-star Freida Pinto. The two were in a relationship for about six years or so before breaking up in 2014. Since then, I haven’t heard much on his love life so I did some digging around and sorry ladies, Dev’s taken! The lucky lady is his new film’s co-star, Tilda Cobham-Hervey. The couple were spotted this week walking around hand-in-hand in Los Angeles and they look pretty happy together. Dev sure has a thing for dating his female co-stars eh? 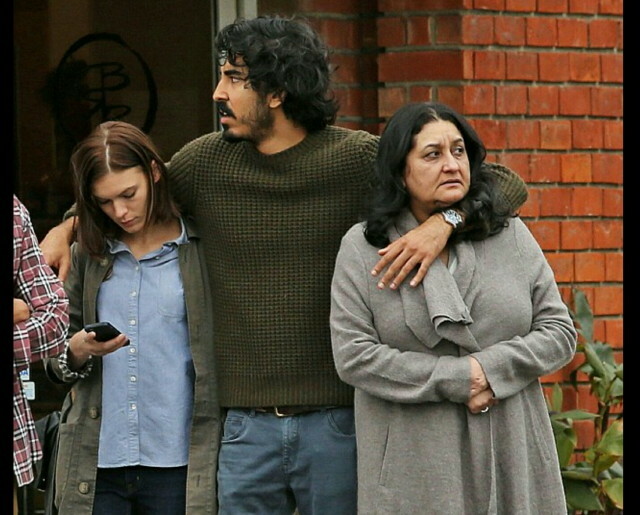 Dev and Tilda will be seen together in the upcoming film ‘Hotel Mumbai’, which tells the true story of the victims and survivors from the terrorist attacks in Mumbai in 2008. Of course, Dev was spotted giving his affection to both of his important ladies. Check him out here making both ladies feel loved. Awwwww! He seems like such a nice guy doesn’t he?